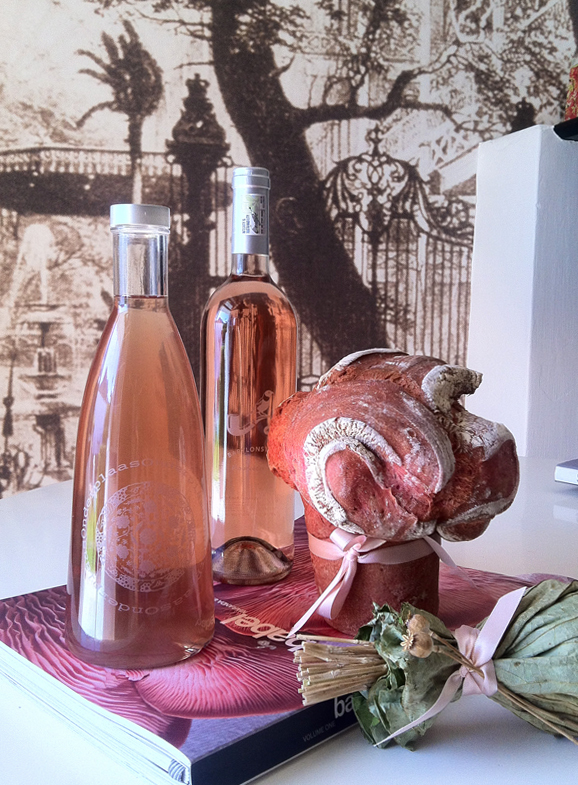 In our Farm Shop you can find our Rose & Rosé cordial, the Babel cookbook, a poppy purse (poppy seeds wrapped in lotus leaves), and to finish it off, our lovely Mourvedre Rosé with a loaf of beetroot bread. Our Valentine’s theme continues until Sunday, so you can keep on spoiling your darling! ons is absolute mal oor alles wat daar by julle aangaan. bravo. Rose wine is my favourite! That’s why I love Provence so much.